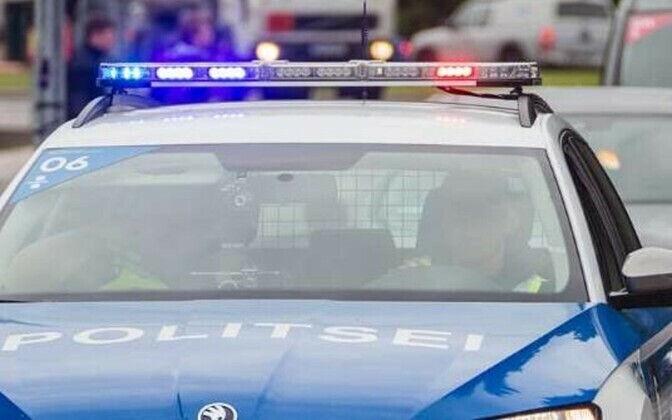 An 87 year-old woman has died following a reported attack in the Pärnu County village of Pootsi. An 84 year-old female acquaintance of the victim is a suspect in the case. 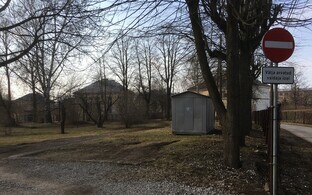 It is suspected that a walking stick was used in the attack. Police responded to a call at 03.30 EEST early on the Thursday morning, and subsequently apprehended the 84 year-old woman. The crime is being investigated in accordance with the section of the Estonian penal code concerning murder and, if found guilty, the suspect could be facing a six- to 15-year prison sentence.